Brad and Jennifer have been married for over twenty years and have two handsome sons, Cameron & Coby, both of whom who are on the Autism Spectrum. Their passion is to provide support for families living with autism to live a full, inclusive life. Their focus is on value & respect for people on the spectrum and their families..
co-writing a book with Jennifer, "Keeping it Real" - especially for parents of children with autism. Along with developing the First and Then App, Brad is a Co-author with his wife, Jennifer of ‘Keeping it Real’ - a book filled with practical tips and support for parents and carers of people on the Autism spectrum. Brad and Jenn are co-hosts of a unique workshop called ‘Date Night with a Difference’ - designed for couples to develop a deeper understanding and appreciation of each other.Brad works for the DoE as a School Learning Support Officer in a Special Needs Unit at Towradgi Public School. Part of his role is the computer coordinator, to support the school in introducing technology in the classroom. 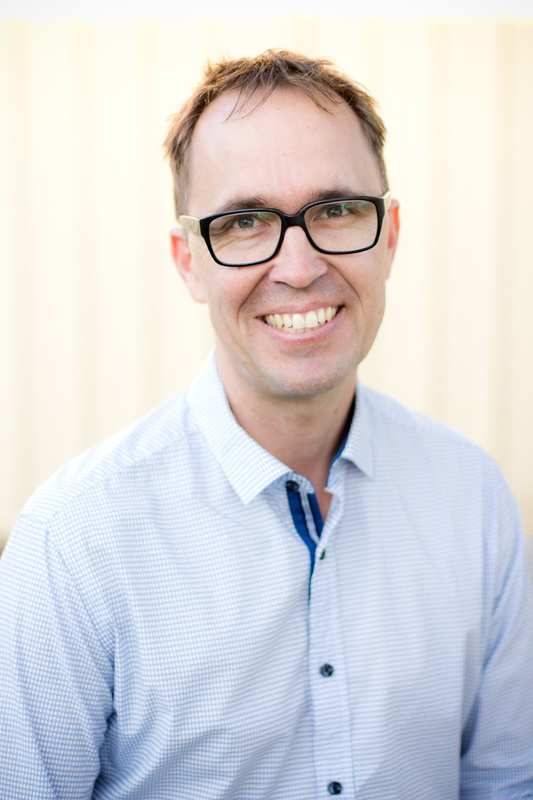 Due to his knowledge and experience in engaging students in active learning, Brad presents regularly at conferences and workshops for teachers, principals, counsellors and other educators. With a keen interest and flair for photography, videography, and digital design. Brad helps promote Towradgi Public School by managing the school website, Skoolbag app and YouTube Channel . As well as his current role, Brad is also enrolled at UNE, studying to become a qualified primary school teacher. For the last three years, Brad has also been doing web design, creating new look websites for small businesses. Jennifer is a primary school teacher currently working with students with emotional and behavioural needs. A businesswoman and Author of 'This Was Not On the Brochure' - a book about living a great life, even when things don't work out the way you expect. Co-author with her husband Brad of ‘Keeping it Real’ - filled with practical tips and support for parents and carers of people on the Autism spectrum. She is a qualified Creatrix® Facilitator helping women through her Emotional Wellness with Jennifer Ratcliffe workshops. ​ Brad and Jenn are co-hosts of a unique workshop called ‘Date Night with a Difference’ - designed for couples to develop a deeper understanding and appreciation of each other. She is also the President of Care & Share for Autism, an organization designed to support and encourage families living with autism in the Illawarra region. 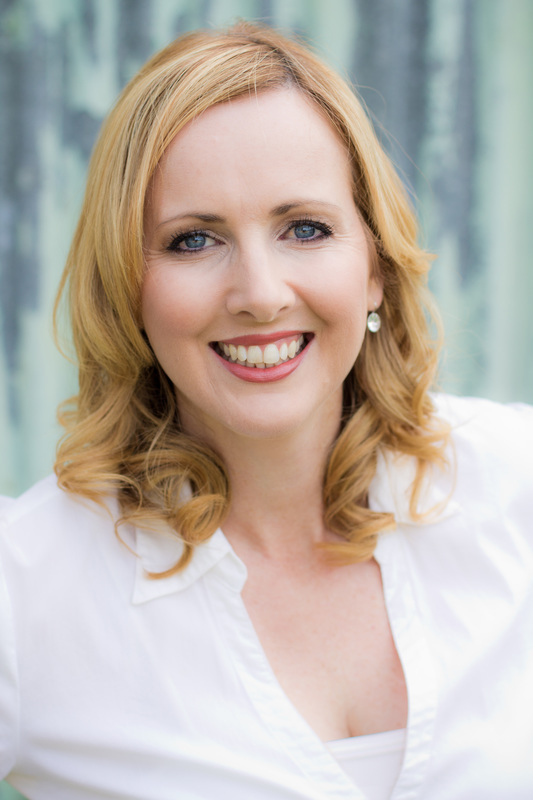 As a businesswoman, Jenn has received three Illawarra Women in Business Awards (Innovative Businesswoman, Outstanding Commitment to the Community and Champion Networker) for the work she does professionally and in the community.